Hello boys, a fan from Canada here. Love the music and harmonies, great videos, a terrific band. C U in Niagara Falls, Ontario on June 1st. Going to see you in Niagara falls. Sure hope you play all songs off ON THE ROCKS as it's a great album. Sure hope we can get a meet and Greet. Really enjoying this CD, more so each time I hear it. Good job on the song selections and singing. Can't wait to see you all August 2nd in Oregon ! The first time I heard Drinkin Problem I jumped on the computer to check you out...so awesome, I love your 3 part harmony and that sweet old Country sound. Been Listening to "On the Rocks" and buying another CD for my sister with new T-shirts on the way to wear @ the show ! LOVE the album! Not a weak track at all! Thank you so much for giving me some fresh, new country! I hope to see you live and wish you all the best! Awesome tunes guys!! Please, don’t change! Continue to put out MUSIC that soothes the soul, makes you pat your foot, want to get on the dance floor with the wife. 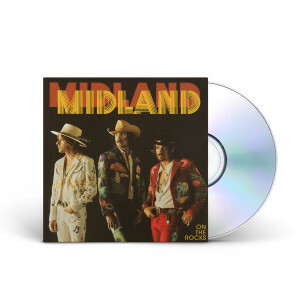 Midland is my new favorite group. I especially like ‘Burn Out’ and ‘Drinking Problem’. I was so happy to get this CD. I heard "Drinkin' Problem" last year. Finally able to get the CD but have been youtubing the hell out of these guys. THIS IS AUTHENTIC Country Music like Waylon, Willie and David Allen Coe used to play. Love.Love this CD,, got everyone around me playing this CD. thank you for such wonderful music. LOVE IT!!! Wish I had a CD player in car to listen to more often...but listen to whole thing at least 3xs a week!! :) Great country music!! I like every song on the cd! Drinkin' Problem got me interested but every week my favorite changes. Only problem is I barely listen to anything else. Looking forward to the next and maybe an acoustic release. On the Rocks is the best music I’ve heard in YEARS! All songs are well written and paired with perfect melodies. I try to remove the CD from my player and listen to something else, but it just finds it’s way back to the player. The whole record puts a huge smile on my face. Love the CD. Finally a group that has the sound I love. Good thing it's not the vinyl I would have worn it out!! Fantastic album!! 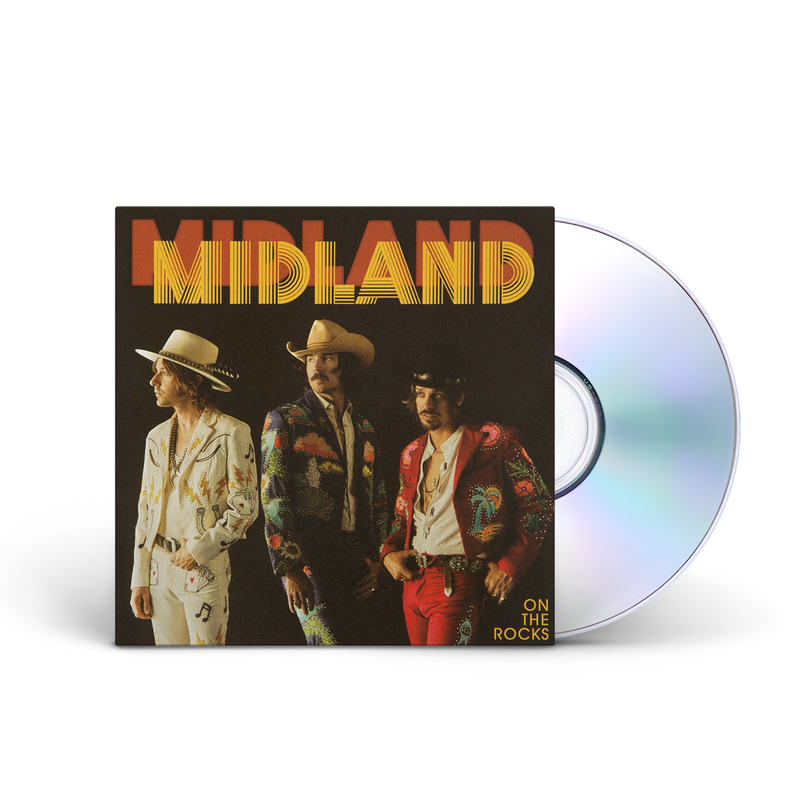 Good ole' 80's real country sound...it's really good. Got CD in the mail last week and listened to it non-stop since!! Love this album!! I was driving along flipping through the dumpster fire that country music radio has become when "Drinking Problem" caught my ear. That day I bought the album. When it arrived I out it on, cranked the volume to 11 and gave it a listen. The next thing I knew I had a beer in my hand. A few songs later I was two-stepping with some chick name Mary that magically appeared at my house. Great music. Keep it up.